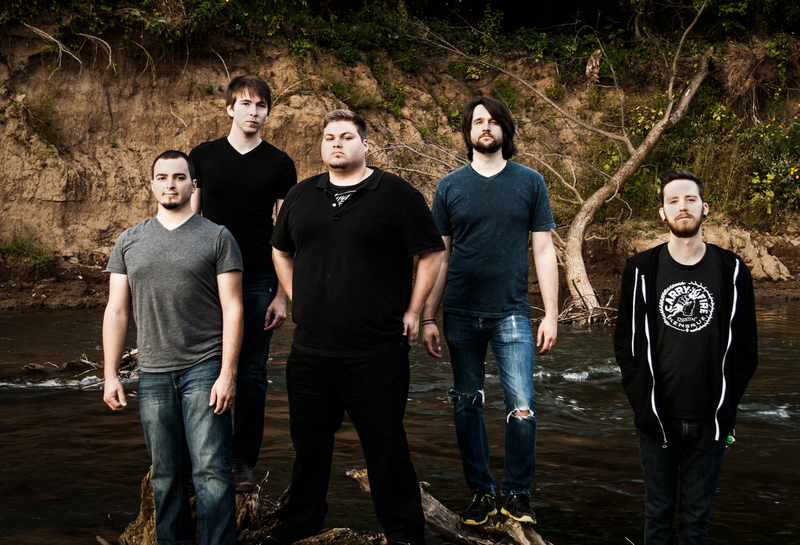 Reborn from the ruins, In My Silence is a metal act from St. Louis, Missouri. With the goal of re entering the music industry and making an impact on people all over the globe, our sights are set on success and nothing can get in the way of our future. Being presented with adversity and obstacles some bands cannot overcome, its needless to say that this band is built to survive and play on. There have been several lineup changes in the past, but in September of 2013, the new lineup started to take shape. Rejoining us and continuing on drums is Travis Wood. Moving up from his previous position as the bassist, Luke O’neal joins us on the electric guitar, followed by the return of an old friend and past member to the band, Mike Werner on electric guitar. In the later months of 2013, a new face arrived in Cody Becker, who has taken the reigns and recreated the backbone as our bassist. And returning to his role as the frontman/lead vocalist for the band, Ryan Juergens. These 5 brothers have grown very close since the return of the band. They are very excited to bring their work to life and cannot wait to show you the rebirth of In My Silence.